Whether you want more information or have something to tell us, just use the form below. 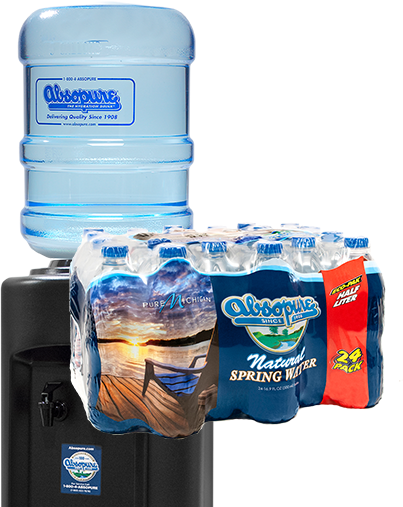 You’ll get 30 days FREE use of a cooler and 15 gallons of Absopure water FREE! Plus, you’ll get 24 Grab & Go bottles that are yours to keep for just trying Absopure Delivery!